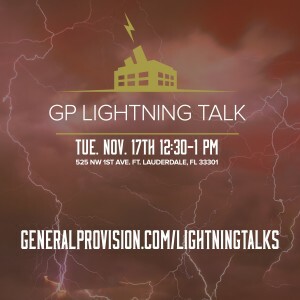 Lightning talks are a series of brief 3-5 minutes talks that focus on one specific example, idea, project, or technique. By keeping the talks short it allows neither the speaker nor the audience to be burdened by time, while sparking new ideas and generating discussions quickly! It’s a great and informal way to practice public speaking, attain new knowledge, as well as build relationships with coworkers and members of the community. Ultimately, it’s a fun way to share something that you are passionate about. 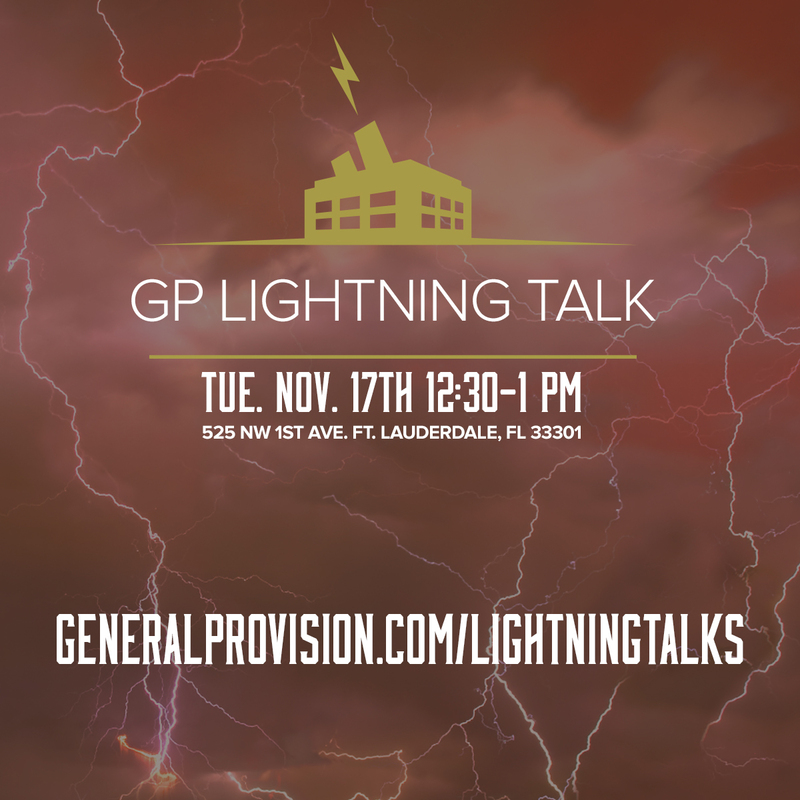 Would you like to speak at this or future Lightning Talks? Do you know someone in the community who would be an excellent speaker? Sign up below! Those elected to speak will be notified at least a week in advance.